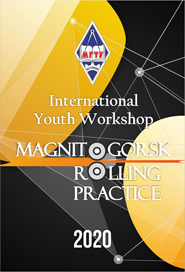 From the 25th till the 29th of March, NMSTU will host Magnitogorsk Materials Week, Spring 2019. 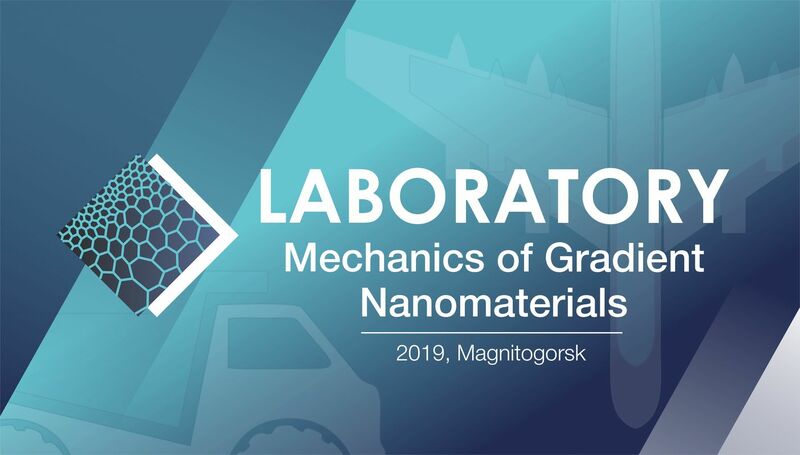 The Mechanics of Gradient Nanomaterials Laboratory of NMSTU will hold an extensive international workshop on severe plastic deformation of metallic materials. Alexey Volkov,Professor, Mikheev Institute of Metal Physics of the Ural Branch of the Russian Academy of Sciences, Yekaterinburg, Russia. The official language is English. The workshop is free. Everyone interested is invited to join the event!